A Blockbuster Week For The Publishing Industry People in the publishing business described this week as a trifecta: It began with the release on Monday of the new Ted Kennedy autobiography and ends Friday with Oprah's announcement of her latest book club pick. 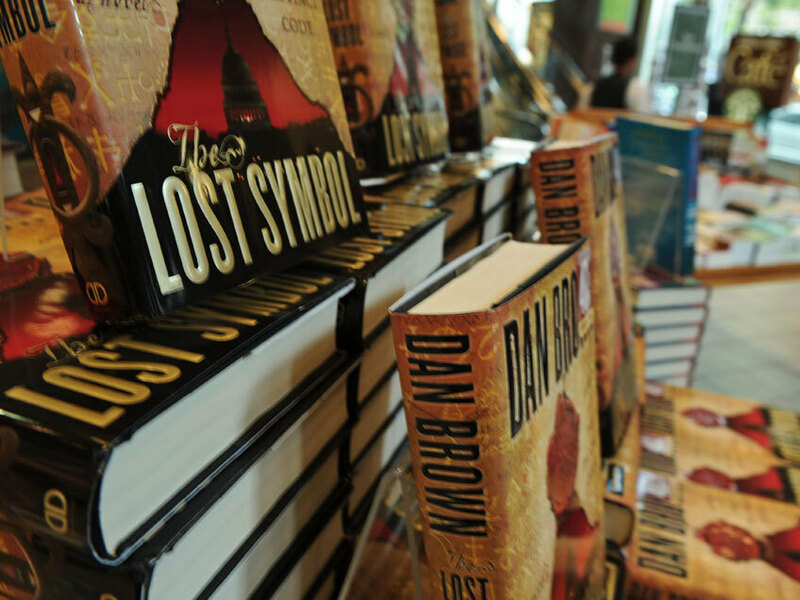 In between, Dan Brown's new book The Lost Symbol hit the stores. 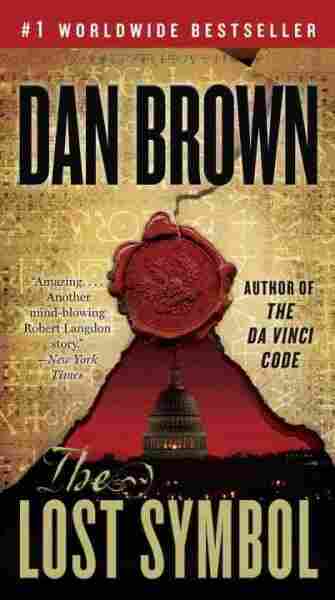 On Sept. 15, Dan Brown's novel The Lost Symbol set a record for the most books sold in a single day. This was a giant week in the publishing industry, one that publishers and booksellers hope might give their business a needed boost. 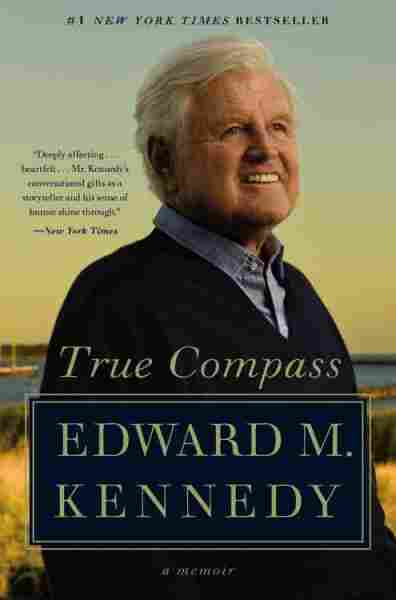 People in the business described it as a trifecta: It began with the release on Monday of the new Ted Kennedy autobiography, True Compass, and ends Friday with Oprah's announcement of her new book club pick. In between, Dan Brown's new book, The Lost Symbol, hit the stores. For Jonathan Karp, publisher and editor-in-chief of Twelve Books, the early success of Kennedy's memoir is bittersweet, coming as it does just weeks after the senator's death: "It's been an incredibly emotional experience to publish this book," he says. Meanwhile, Patricia Bostelman, the vice president for marketing of Barnes and Noble, is encouraged by the brisk sales of The Lost Symbol, which set a new record at the chain for one-day sales of adult fiction on Tuesday. "I think this September compared to last September is euphoric," says Bostelman. "We are seeing a buoyancy come back in our business and a general optimism in people who are shopping." Pretty much everyone in the industry agrees that bringing more customers into bookstores is crucial — that's how a book like The Lost Symbol helps boost the sales of all books. "When people are in the store buying that book the assumption is they will buy other books," says Dan Halpern, the president and publisher of Ecco, an imprint of HarperCollins. "Anything that gets large numbers of people in the bookstores is a good thing. This time last year, Halpern got the call all publishers dream of: Oprah Winfrey had picked one of his authors' books — The Story of Edgar Sawtelle, by David Wroblewski — for her book club. "We probably had sold about 300,000 [copies] at that point," Halpern says. "So the book was doing incredibly well. ... And she said, 'My goal is sell a million copies,' and she did." And that is why the book business is waiting expectantly to hear whom Oprah will pick this year. Bostelman says although the bookstore chain doesn't know exactly which book it is, it has an idea. And the stores have boxes of books waiting to go on the shelves as soon as the title is made public. "Our store managers and booksellers know exactly what to do," says Bostelman. "They have the cartons in the back of the store. We have a tight procedure for not opening them until they are allowed to do so, similar to what we had to do for The Lost Symbol. ... And then they place books on display and wait for the customers to race in." And yes, Bostelman says, they do race in — almost immediately. As long as some of them stay to browse and buy some more, the publishing industry will be happy.